Recently, the team at MCO Orthodontics, with providing orthodontics in Oshawa, Scarborough, Markham, Downtown Toronto, and Stouffville, celebrated the holiday season together. Once again, they enjoyed a holiday gift exchange and dinner together. Celebrating another wonderful year of creating beautiful smiles and memorable experiences! 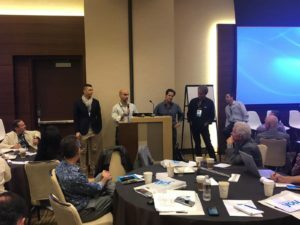 A few weeks ago, MCO Orthodontics was represented by Dr. Jason Tam at the 2018 Invisalign Orthodontic Summit for Top Providers. 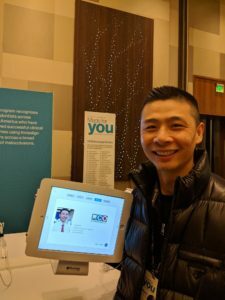 During the session, Dr. Tam was an expert in a panel discussion on Invisalign Treatment Techniques with a select group of about 100 of the best Invisalign Orthodontists in North America, along with Dr. Kunik, Dr. White, Dr. Nicozicis, and Dr. Moshiri. Our treatment was also recognized and published as one of the top Invisalign teen class 2 malocclusion treatments of the past 2 years. The work was displayed at the Summit and will be published again in this year's Invisalign Case Gallery. This marks the 4th consecutive selection of our work, clearly showing why we're considered amongst the top Toronto Invisalign Orthodontists. As of November 1, 2018, Smile Direct Club (SDC) will be available in Canada. There is currently no information as to the locations or if the delivery model will be any different, given regulations in our country. One thing is for sure... we'll find out soon! UPDATE November 1, 2018: Smile Direct Club's website shows locations in Markham, Toronto, Calgary and Vancouver for now. 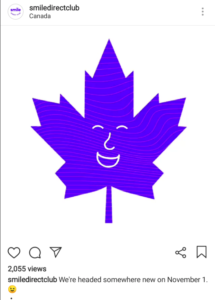 Their IG story indicates Regina, Winnipeg, Ottawa, Victoria, amongst other cities as well. Smile Direct Club may be an option for those who are looking for orthodontic treatment without in-office visits and for those who are cost-conscious. The conveniences of not being directly supervised by a doctor may be tempting. Apart from requiring an orthodontist for cases that are more complicated and beyond the scope of SDC, there are several benefits to seeing an orthodontist, knowing that you will have a customized plan that you can provide feedback on, and having a professional directly monitoring that the teeth are being moved in a healthy and sound manner. In addition, in order to move the teeth precisely, nearly all treatments benefit from IPR (inter proximal reduction) and placement of attachments, which are not available in with Smile Direct Club. In fact, at MCO Orthodontics, we have treatment plans for minor movements that are comparable in price to SDC, and you can be seen by one of our licensed specialists and our registered clinical team members. If you are considering Smile Direct Club in Markham or in Toronto, consider getting in touch with us to get Invisalign at comparable rates when treatment is within the scope of SDC cases. 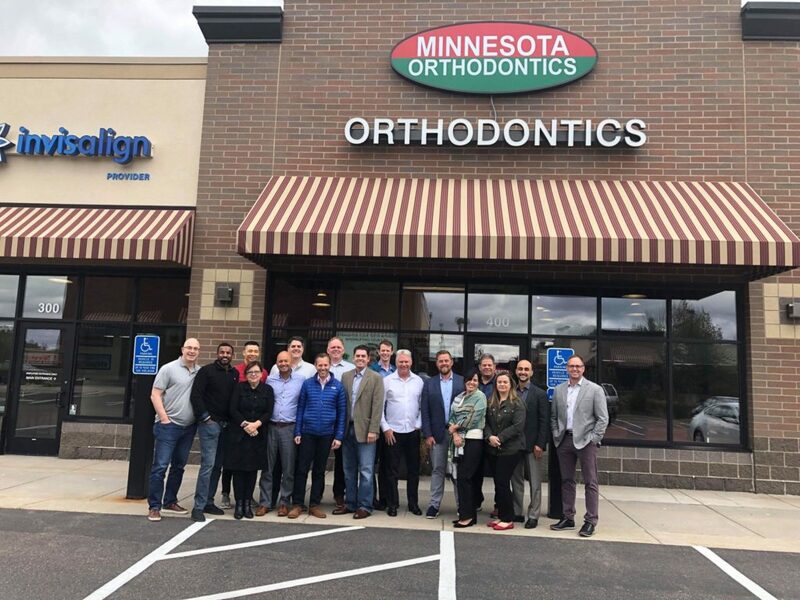 This past weekend, Dr. Jason Tam from MCO Orthodontics was a part of a group of twenty orthodontists that visited the operations at Minnesota Orthodontics, one of the largest providers of Invisalign in the United States. They discussed clinical efficiencies, metrics of the Invisalign store, ClinCheck simulation development, and more. We have a new contest at MCO Orthodontics that will continue running until further notice. Come in and get one of our MCO car magnets, put it on your car, and get spotted by one of our team members. 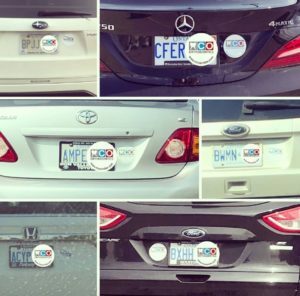 We'll post an anonymized image of your license plate on our social media so you can get in touch with us to let us know you've seen it. Follow us on IG @mco.orthodontics and on Facebook so that you don't miss out on the action! Released about 6 years ago, this video shows Toronto Invisalign treatments produced by MCO Orthodontics that began 8-9 years ago. As you can see, we've been producing some amazing smiles with Invisalign for many years, with one of the most experienced teams around. It is one of the most viewed videos for before and after Invisalign online, and for good reason! Check it out! 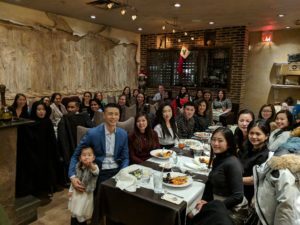 Recently, Dr. Jason Tam was invited to attend the inaugural Canadian Invisalign Pioneer Study Club, as the Toronto, Markham, Oshawa, and Scarborough Invisalign representative, with Invisalign Specialists coming from across Canada. 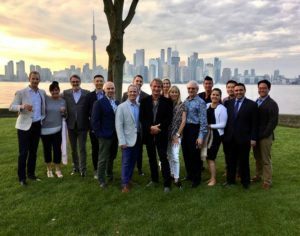 They had discussions with regards to treatment outcomes, efficiencies, and how to remain on the forefront of clear aligner therapy, hosted by Vice President and General Manager Canada, Sian Roberts. Sessions held at Ruth's Chris Toronto Airport, Toronto Airport Marriott, and the Royal Canadian Yacht Club (RCYC). Thank you for your interest in learning more about braces, Invisalign, and all things related to your orthodontist. Check back regularly to keep up on new happenings our office, the orthodontic industry, and informative posts that might be of interest!